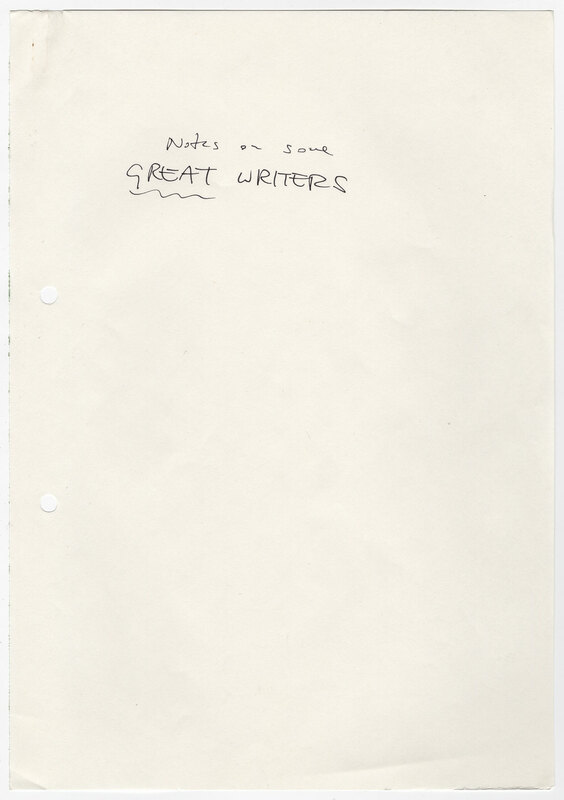 Once processed and cataloged, Ishiguro’s archive will be available for research. 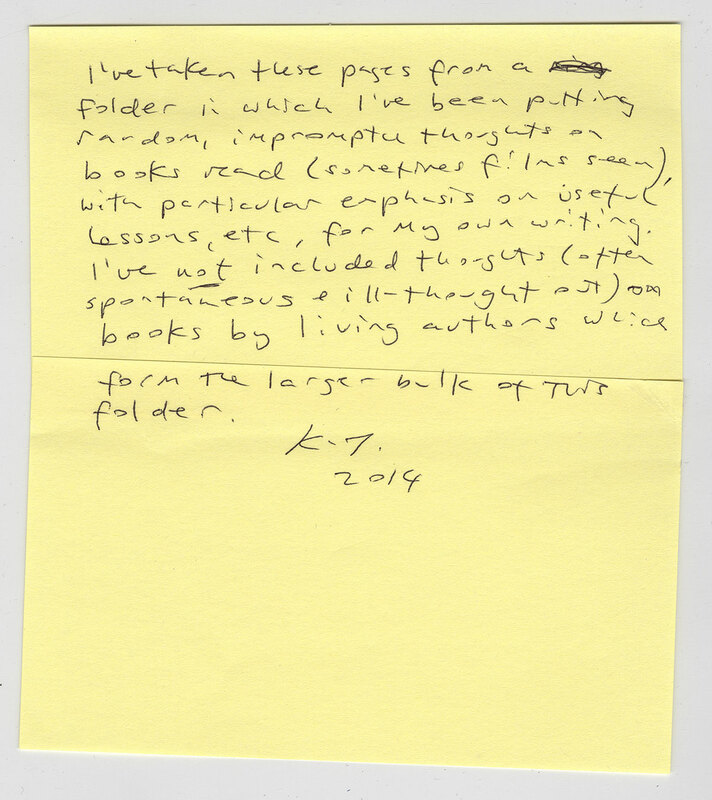 Kazuo Ishiguro’s explanatory comments about books read and films seen. 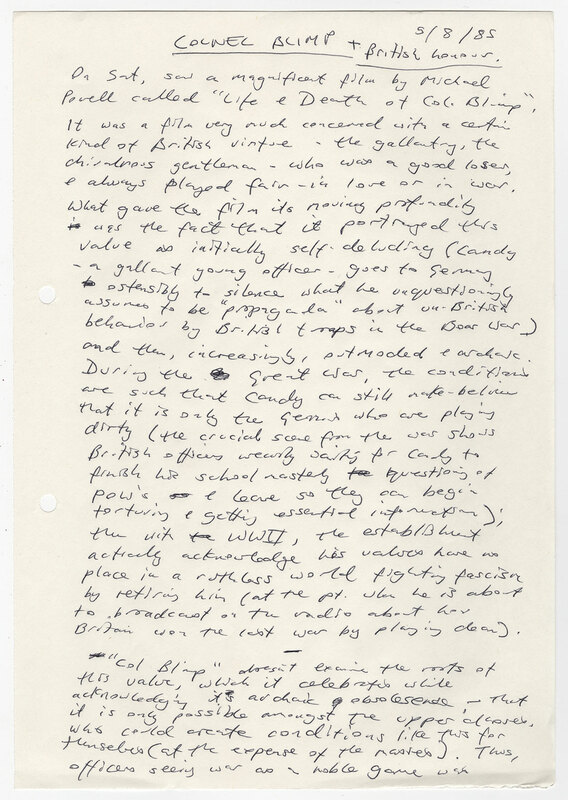 Kazuo Ishiguro’s notes on the film “The Life and Death of Colonel Blimp” (1943), August 5, 1985. Wish you’d communicate with my friends at festivalhill.org near you.